When last we left Sumer, the Hatti had sacked Babylon, and the Amorite dynasty of Hammurabi was at an end. Earlier, the Kassites had migrated into the northwestern part of Elam, (more Indus Valley refuges?). 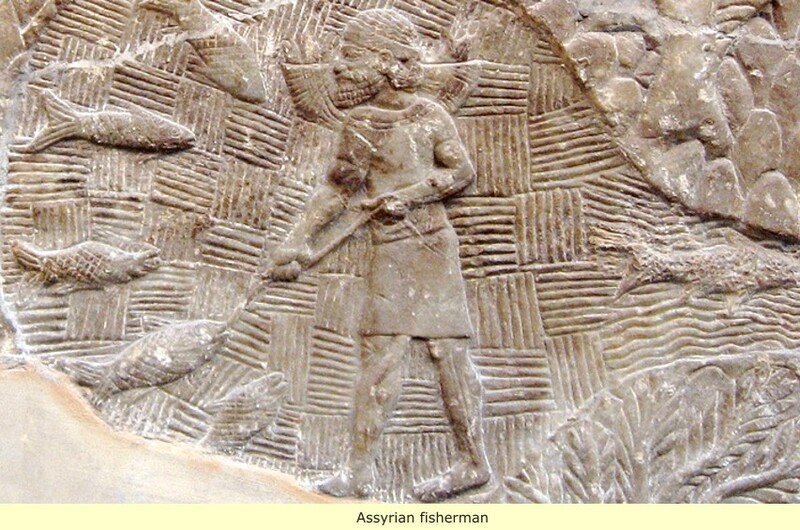 By 1800 B.C, they had begun a westward movement toward Mesopotamia from Elam. They at first tried making war, but after their defeats by Samsuiluna and Abieshu, they instead quietly filtered into Mesopotamia, and established their own towns and principalities. With the fall of the amorite dynasty of Hammurabi, they found their opening and were able to gradually take over the whole of mesopotamia. 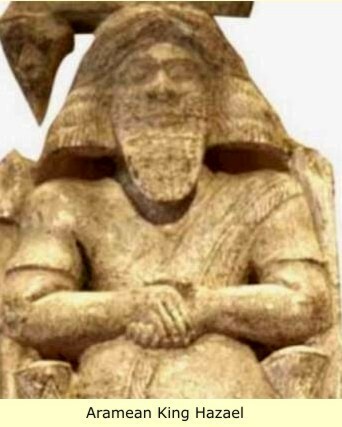 It was the Kassite king Ulamburiash, who later campaigned in the south, and finally defeated the Sumerian princes in the Sea Land (chaldea) in 1450 B.C. 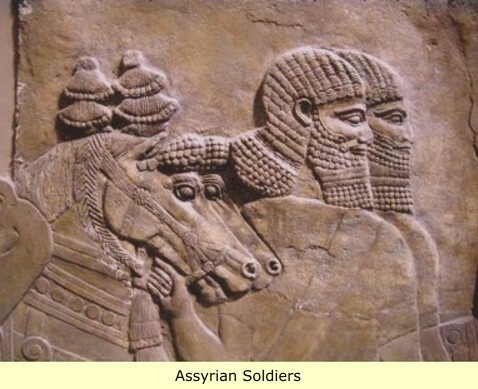 Lets pause now to introduce the Assyrians - The Assyrians were a people who lived in the northern-most part of Mesopotamia. All through their history, they had tried to establish their own kingdom. And each time they tried, they were beaten down by one of their stronger neighbors, or even some new invader. 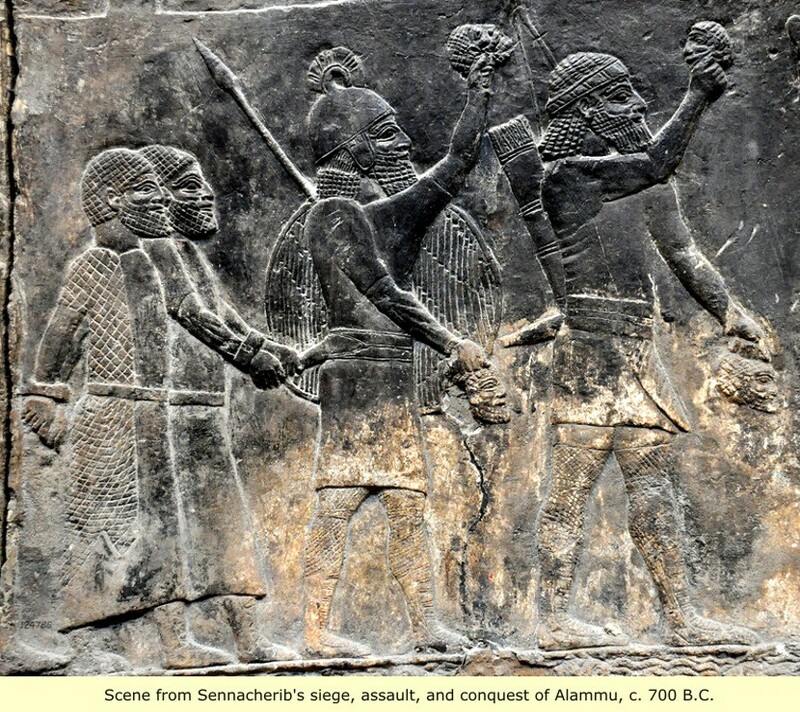 During the Amorite dynasty of Hammurabi, they had been brutally repressed. So when Hammurabi's dynasty collapsed, they rebelled and declared independence. But they didn't stop there, after they had finally succeeded in establishing their own kingdom. They then went on a campaign of conquest and expansion with cruelty that was until then unknown. 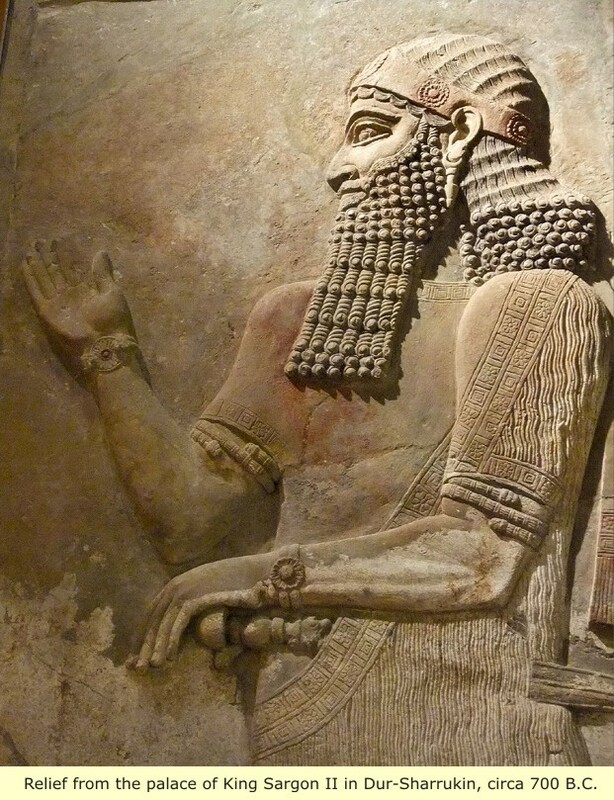 Assyrian sculpture is the sculpture of the ancient Assyrian states, especially the Neo-Assyrian Empire of 911 to 612 BC, which ruled modern Iraq, Syria, and much of Iran. It forms a phase of the art of Mesopotamia, differing in particular because of its much greater use of stone and gypsum alabaster for large sculpture. Much the best-known works are the huge lamassu guarding entrance ways, and Assyrian palace reliefs on thin slabs of alabaster, which were originally painted, at least in part, and fixed on the wall all-round the main rooms of palaces. 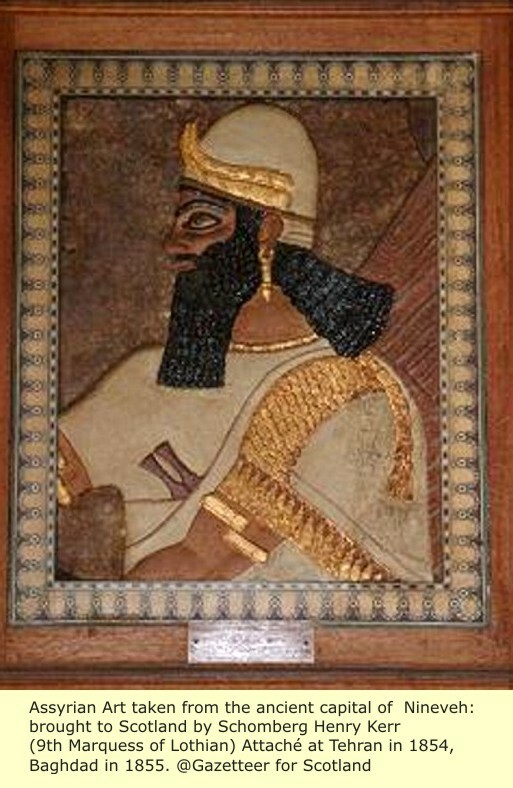 Most of these are in museums in Europe or America, following a hectic period of excavations from 1842 to 1855, which took Assyrian art from being almost completely unknown to being the subject of several best-selling books, and imitated in political cartoons. 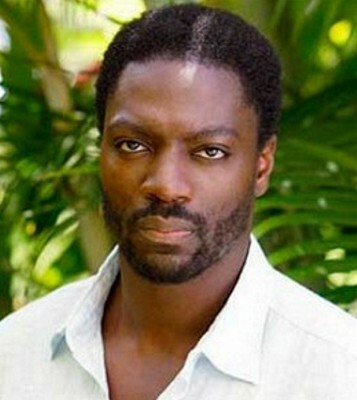 REMEMBERING THAT THE CURRENT NON-BLACK PEOPLE OF EGYPT AND THE SURROUNDING COUNTRIES HAVE NO DIRECT CONNECTION TO THOSE ANCIENT CULTURES (They are for the most part Turks and Turk Mulattoes). THIS IS WHAT THEY DO WHEN THEY GET ANGRY WITH THE RULING ELITES OF THEIR OWN KIND, WHO USE BLACK ART AS A TOURIST DRAW. The palace reliefs contain scenes in low relief which glorify the king, showing him at war, hunting, and fulfilling other kingly roles. Many works left in situ, or in museums local to their findspots, have been deliberately destroyed in the recent occupation of the area by ISIS, the pace of destruction reportedly increasing in late 2016, with the Mosul offensive. Other surviving types of art include many cylinder seals, a few rock reliefs, reliefs and statues from temples, bronze relief strips used on large doors, and small quantities of metalwork. The Nimrud ivories, an important group of small plaques which decorated furniture, were found in a palace storeroom near reliefs, but they came from around the Mediterranean, with relatively few made locally in an Assyrian style. 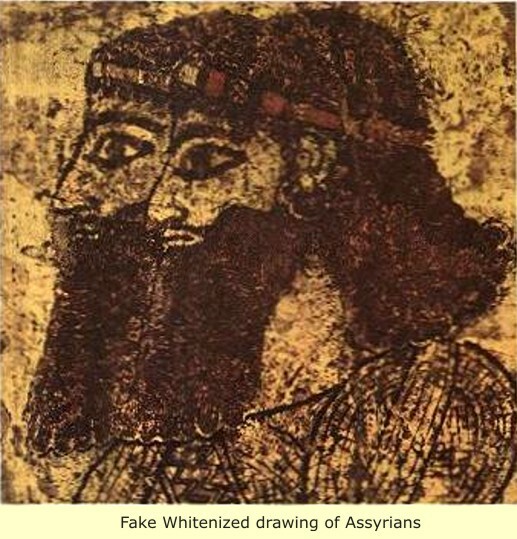 Like all the ancient Black creators of civilization, modern Albinos have created bogus artifacts and history of Assyrians which is designed to make them appear to be Albinos. 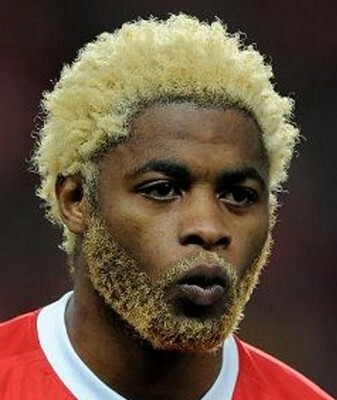 Actually they are still common Black Hairstyles which produce waves and curly ends when "Larded" down. 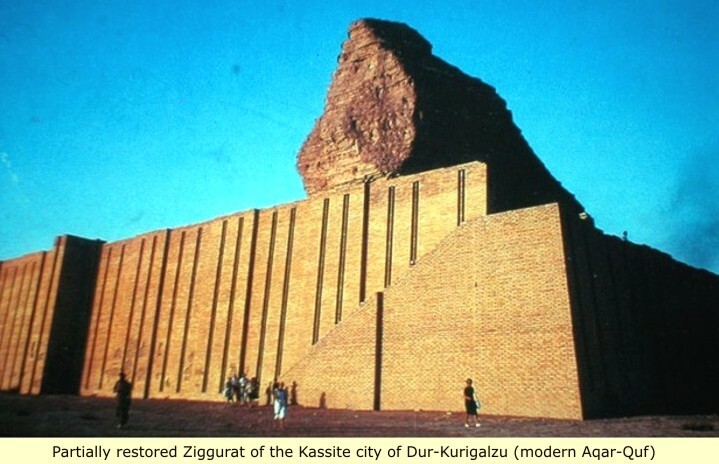 Kassite King "Kurigalzu II" fought several wars against the Assyrians, but was defeated by them. 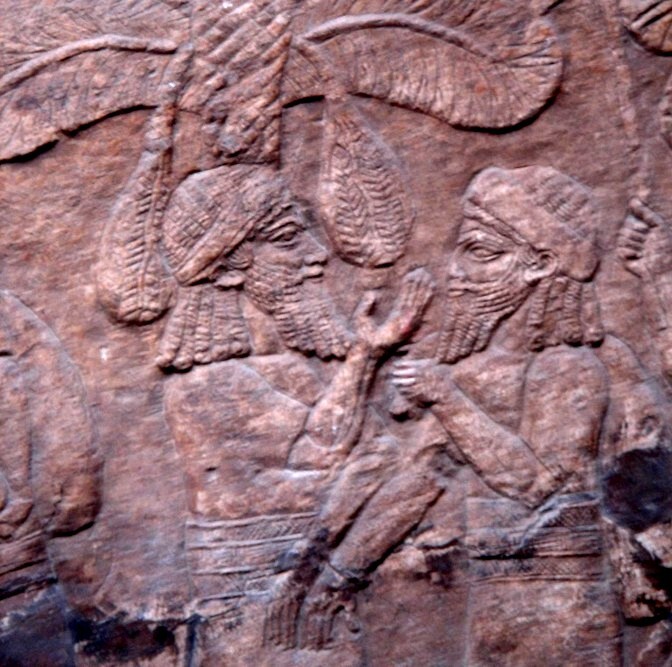 After his death, his successors sought to ally themselves with the Hatti in order to stop the expansion of the Assyrians. During the reign of Kassite king Kashtiliash IV (1232- 1225), Babylonia waged war on two fronts at the same time—against Elam and Assyria—it ended in the catastrophic invasion and destruction of Babylon by Assyrian king "Tukulti-Ninurta I". 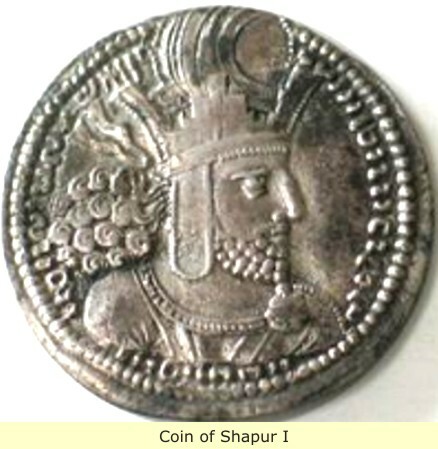 It was not until the time of king Adad-shum-usur (1216-1187) that Babylon was again, able to experience a period of peace and prosperity. But his Kassite successors were again forced to fight, this time facing the conqueror King Shutruk-Nahunte of Elam. 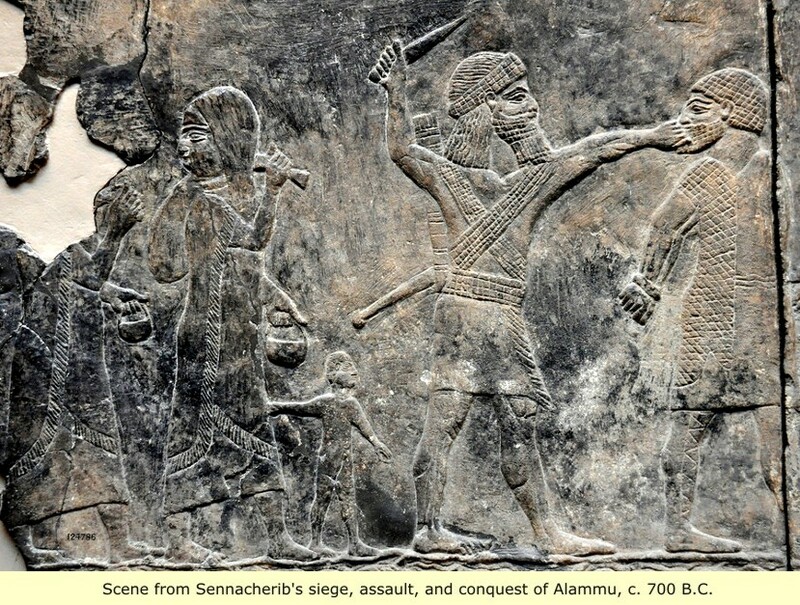 The Elamites finally destroyed the dynasty of the Kassites during these wars. 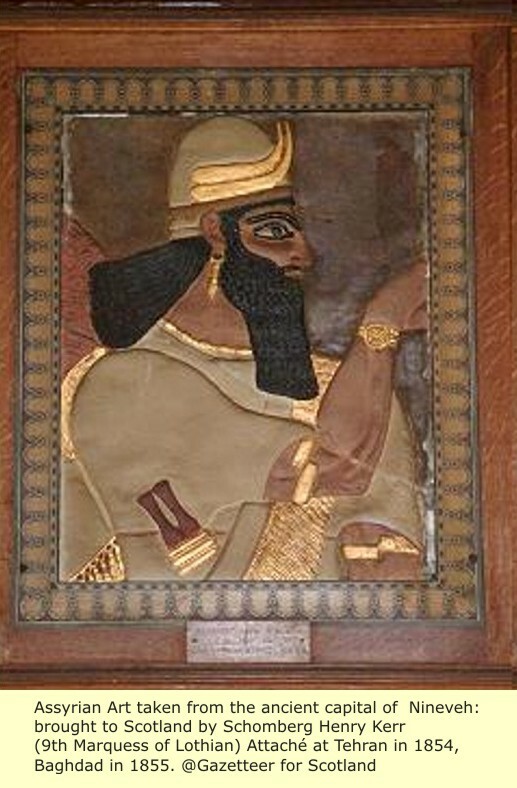 Time of Assyrian King Ashurbanipal (645-635 B.C. ): Gypsum wall panel relief, incomplete. 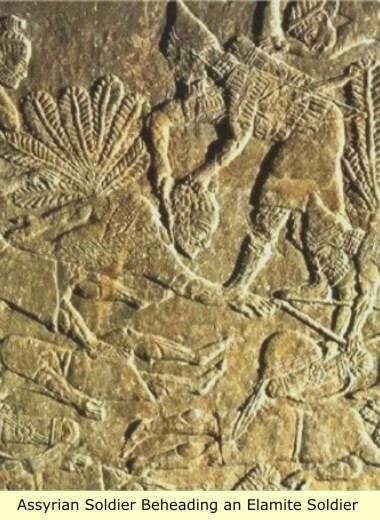 Assyrian soldiers pursuing an Arab force through open country, where Assyrian chariots can operate, besides bowmen and infantry. Arabs normally fought on foot; but here, in flight, they are mounted in pairs on camel back. Some shoot back with bows. Meanwhile, in a series of heavy wars, about which not much is known, one "Marduk-kabit-ahheshu" (1152-1135 B.C. ), established what came to be known as the 2nd dynasty of Isin. However, he and his successors were often forced to continue the fighting against the Elamites. 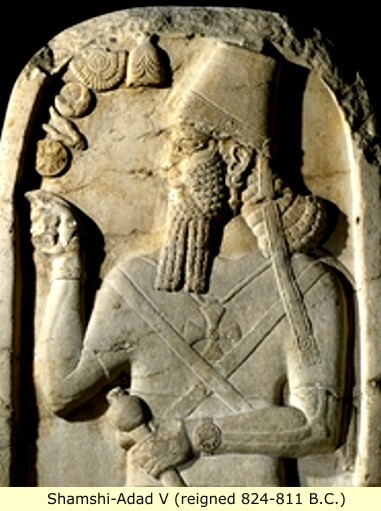 The most famous king of this Isin dynasty was Nebuchadrezzar I (1119-1098 B.C.). He fought mainly against Elam, which had conquered and ravaged a large part of Babylonia. His first major attack against Elam miscarried because of an epidemic among his troops, but in a later campaign, he conquered Susa the capital of Elam. 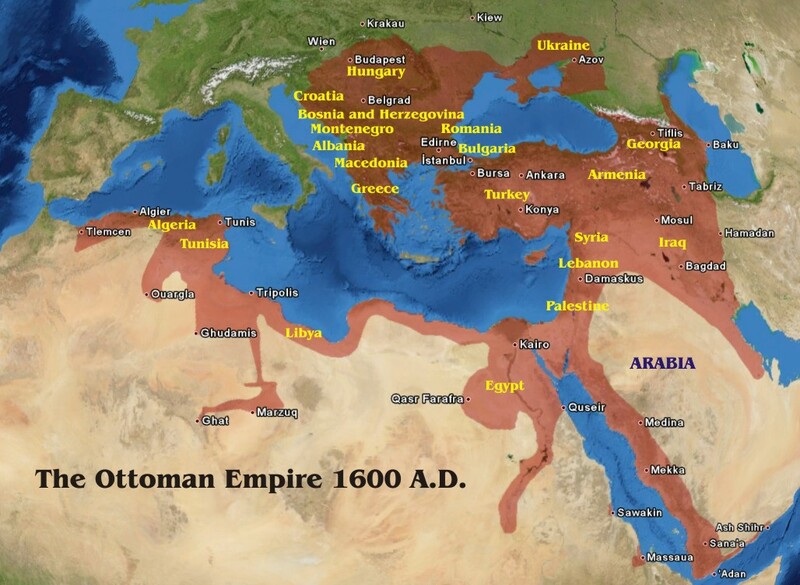 Soon thereafter the king of Elam was assassinated, and his kingdom once again, fell apart into small states. 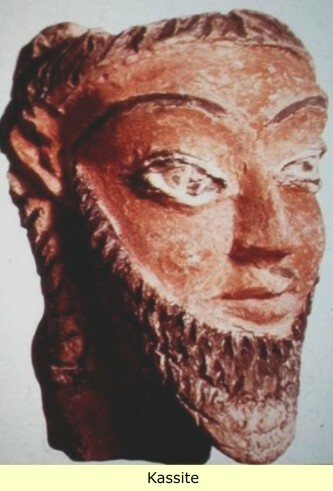 After "Nebuchadrezzar I" died, he was succeeded by his brother Marduk-nadin-ahhe (1093-1076). He was at first successful in wars against Assyria, but he later experienced heavy defeat. 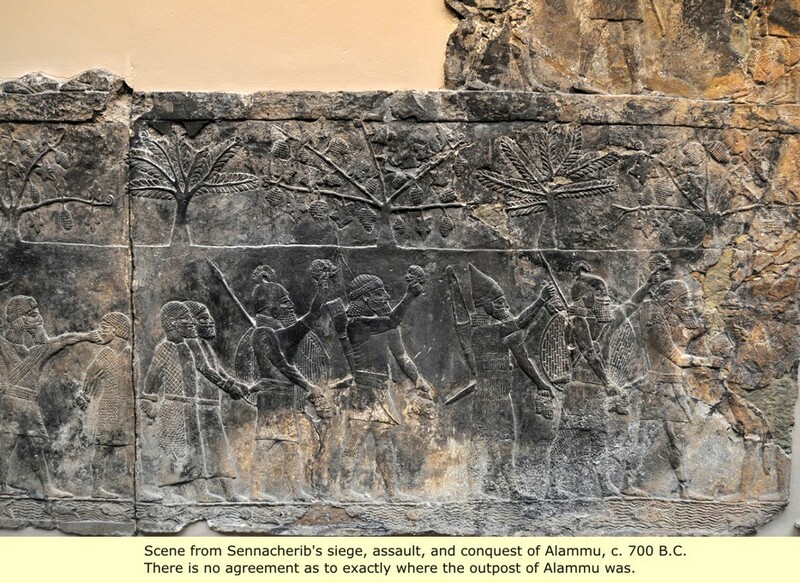 Then a famine of catastrophic proportions triggered an attack from Aramaean tribes, (Aramaean is the name given to the confederation of Amorite tribes which had evolved, perhaps as a result of the Hyksos expulsion, to form a country called Aram). His successors made peace with Assyria, but the country suffered more and more from repeated attacks by Aramaeans and semitic nomads. Even though some of these Isin kings still assumed grand titles, they were unable to stem the progressive disintegration of their empire. 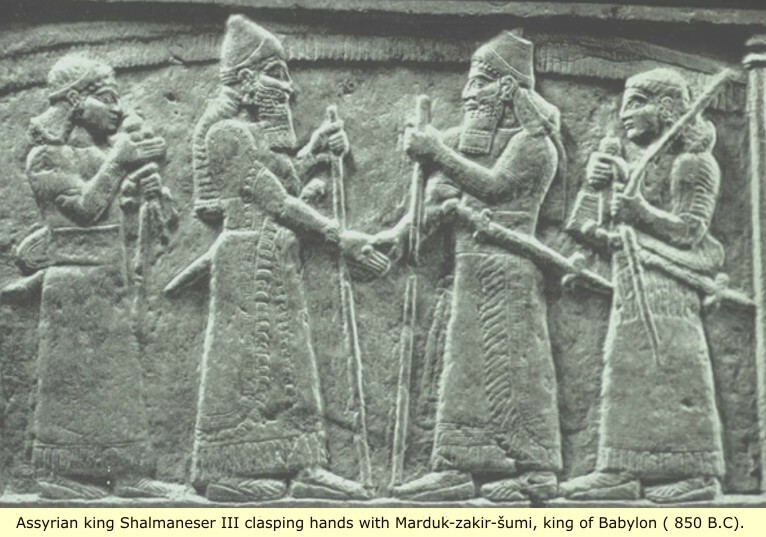 It was at this time of chaos and confusion, that the Sumerian Princes in the south re-asserted their independence. There followed the era known as the 2nd dynasty of the Sealand (or Chaldea, 1020–1000 B.C.) The "Sealand" or Chaldea, referrers to the southern coastal area of Sumer. 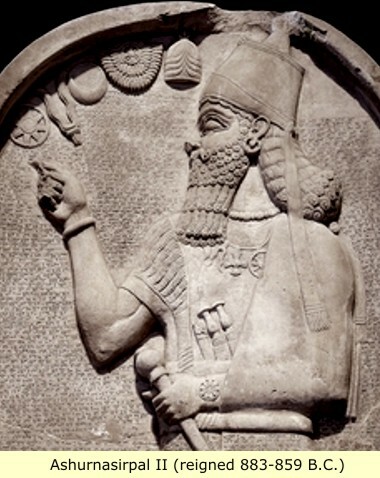 One of these Assyrian kings "Ashurnasirpal II" (883–859), while continuing the policy of conquest and expansion, left a detailed account of his campaigns, via stella and carved wall relief's, which were impressive in their cruelty. Defeated enemies were impaled, flayed, or beheaded in great numbers. Mass deportations however, were found to serve the interests of the growing empire better than terror. Through the systematic exchange of native populations, conquered regions were denationalized and new people were brought in. 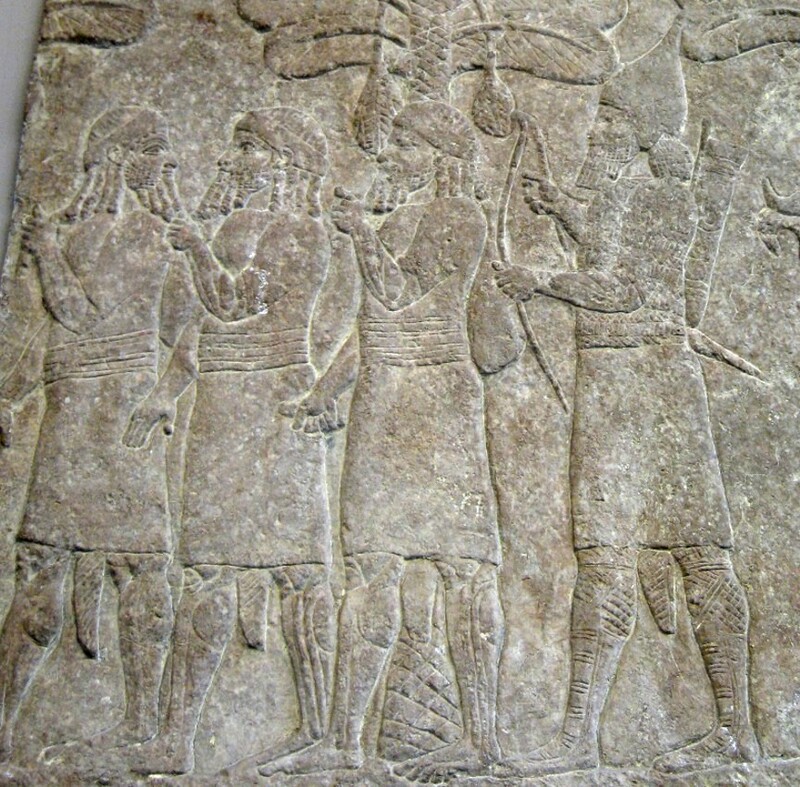 Gypsum wall panel relief: showing prisoners from the town of Alammu. 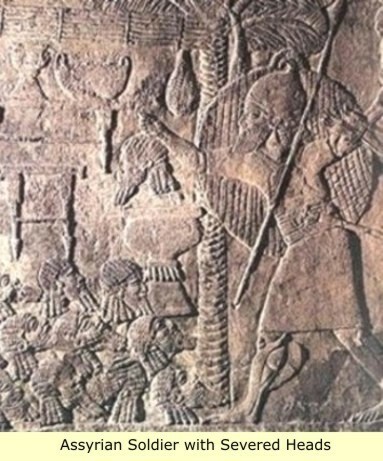 In the lower register Assyrian soldiers and auxiliaries bring the heads of slain prisoners to an officer of the king's guard carrying a long staff and large round shield; they are followed by prisoners handcuffed to the belt, one being executed en route, and women with children who, judging from their dress, are of Syrian type. The scene is set between a river plentiful in fish and a row of trees and vines which point to Syria or a western land. The careful distinctions made in the equipment of the soldiery are interesting. The auxiliaries wearing crested helmets carry round shields which seem to be wicker-work, and long pikes; they wear the knee-covering represented by hatching. One type of bowman is bareheaded, with a decorated fillet, and has no corselet, and the one executing a prisoner has crossed straps to hold the short skirt. The prisoners have over their plain shirts a shorter cloak of some other material, apparently woven. In the upper register two scribes are recording, one on a tablet and another on a parchment (?) roll, heads brought by auxiliaries. 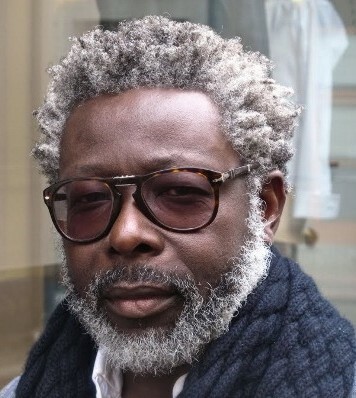 Today, many Black men still favor the short hair and beard of the Alammu. The result was a submissive, mixed population in which the Aramaean element, somehow became the majority. This also provided the labor force for the various public works projects in the metropolitan centers of the Assyrian empire.